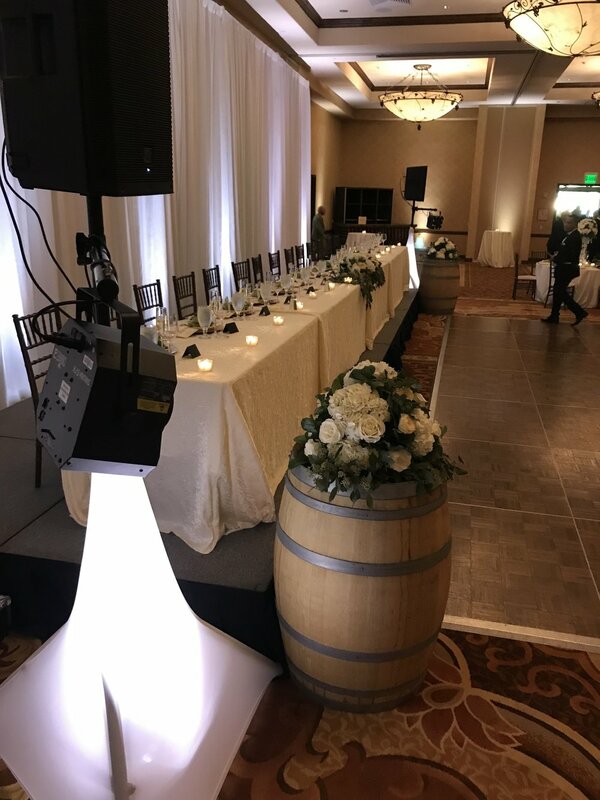 We have the perfect Napa wedding venues and the team to make your special day breathtaking, without leaving you breathless. We offer the perfect blend of dramatic event spaces, romance and indulgence for Napa vineyard Wine Country weddings. The bride and bridal party can also enjoy special treatments at Spa Terra including innovative group and couples treatments, while the groomsman and guests may prefer to relax in Crush Lounge or or one of our nine tasting rooms before the big day.